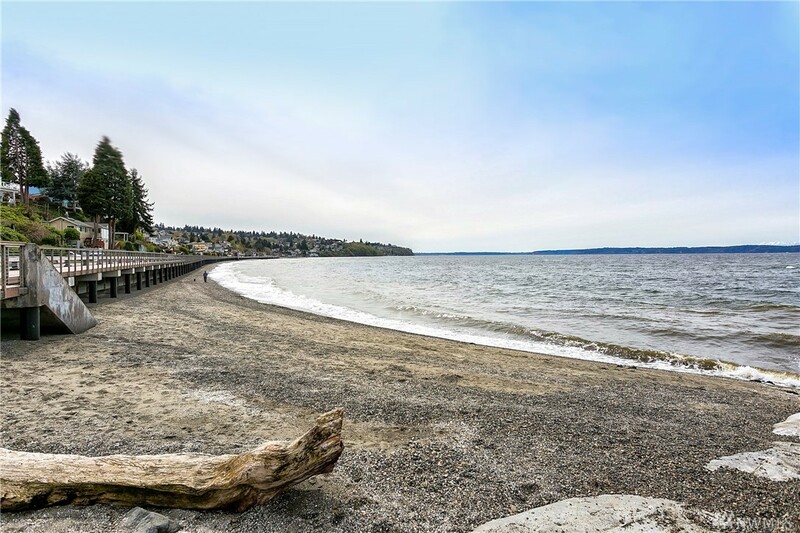 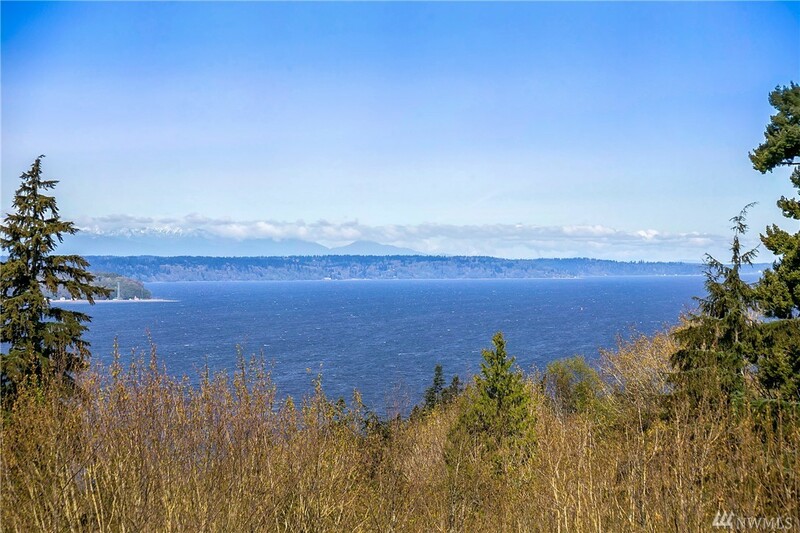 Serene 10+ Acre Retreat Perched Above The Vibrant Waterfront Community Of Redondo. 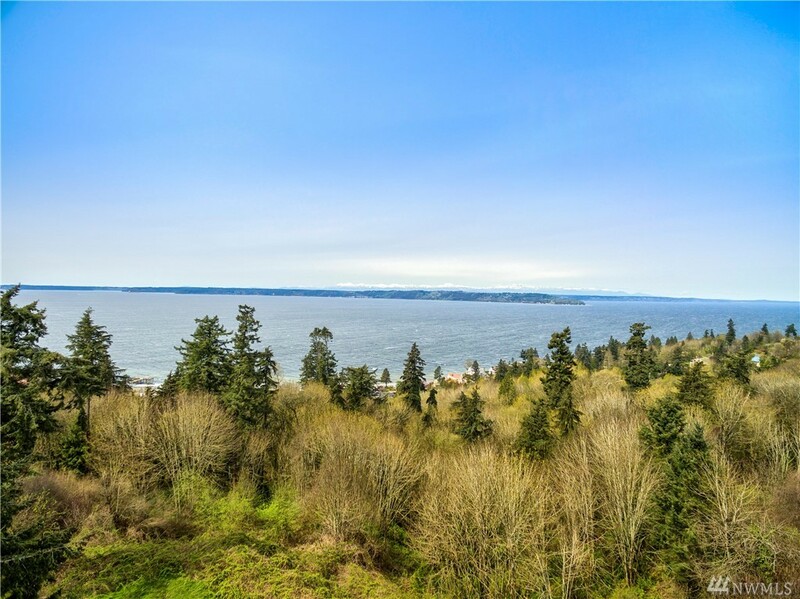 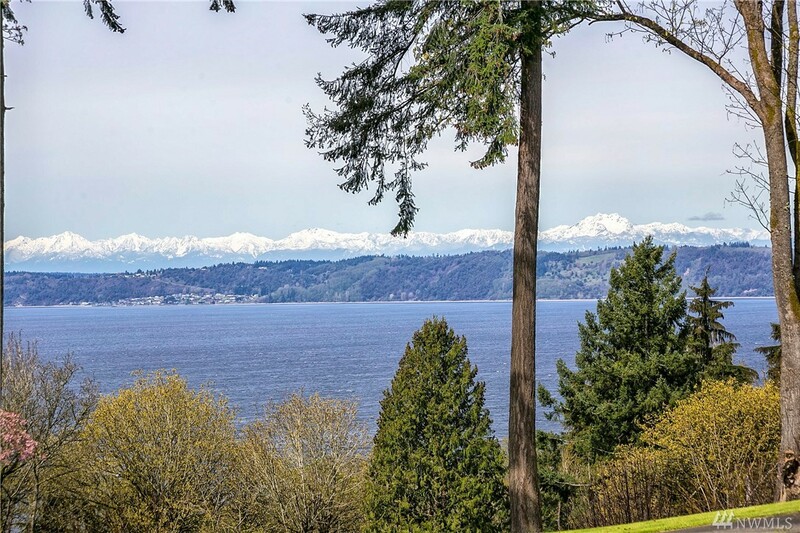 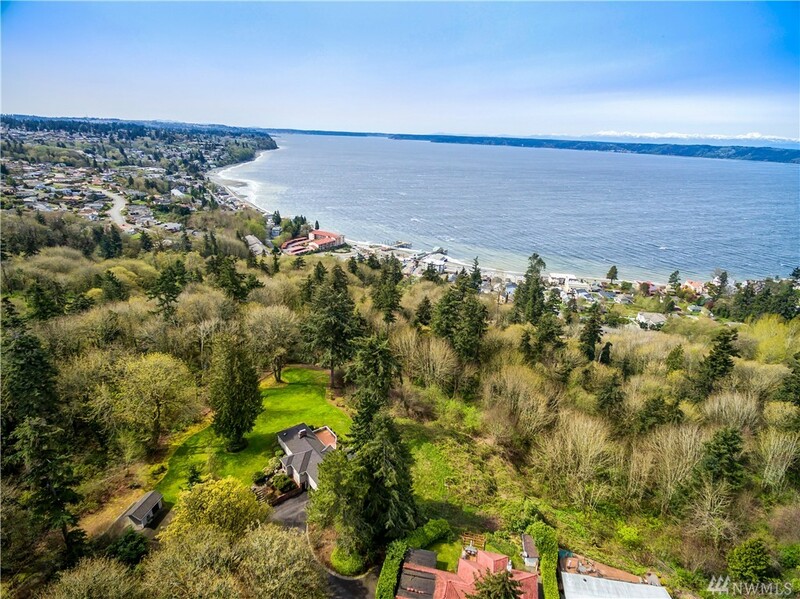 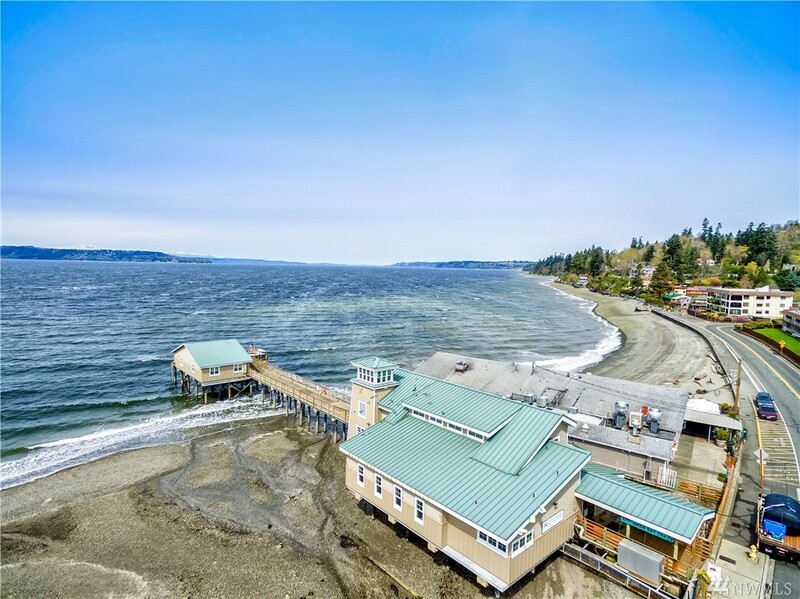 Welcome To This Hidden Eagle?s Nest W/dramatic Views Of Puget Sound, Surrounding Islands & Glowing Sunsets. 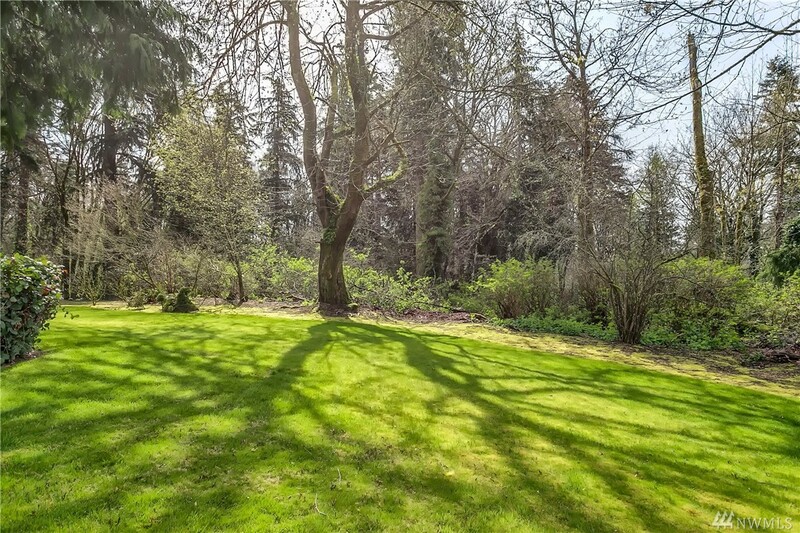 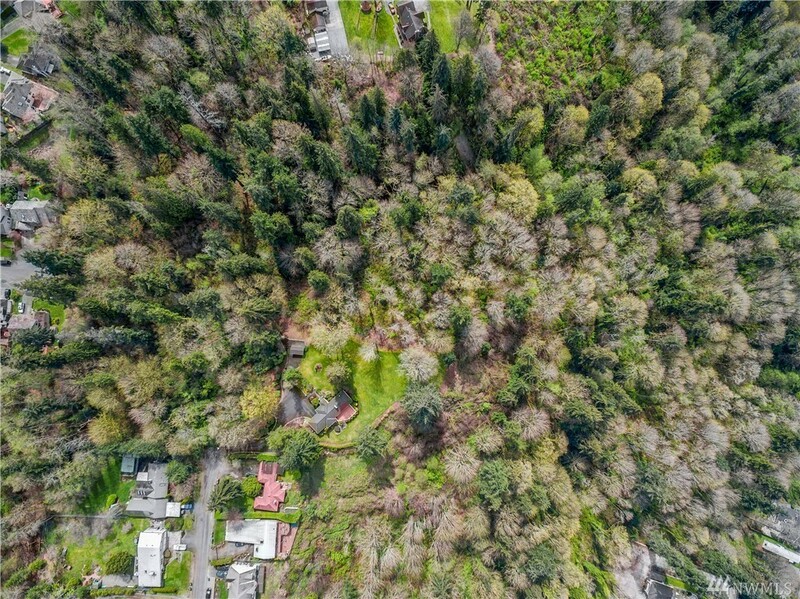 A Spectacular Kaleidoscope Of Rolling Grounds & Lush Forest. 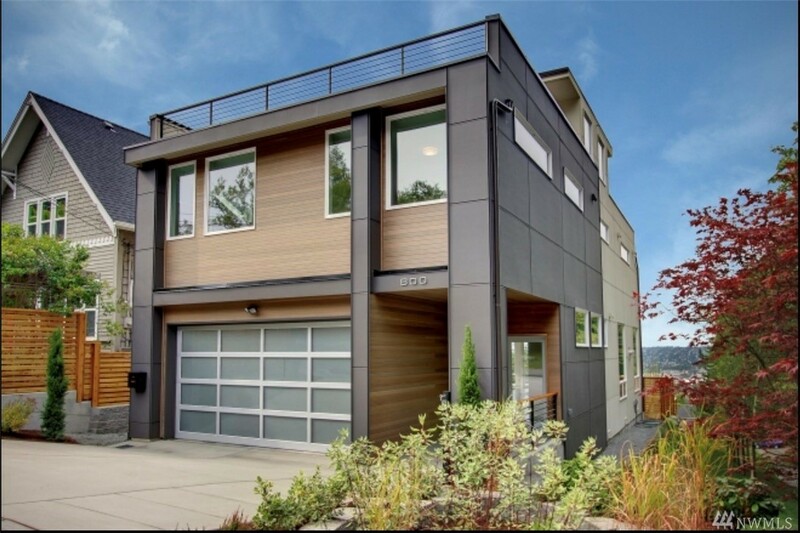 A Truly Exceptional Property W/multifaceted Uses. 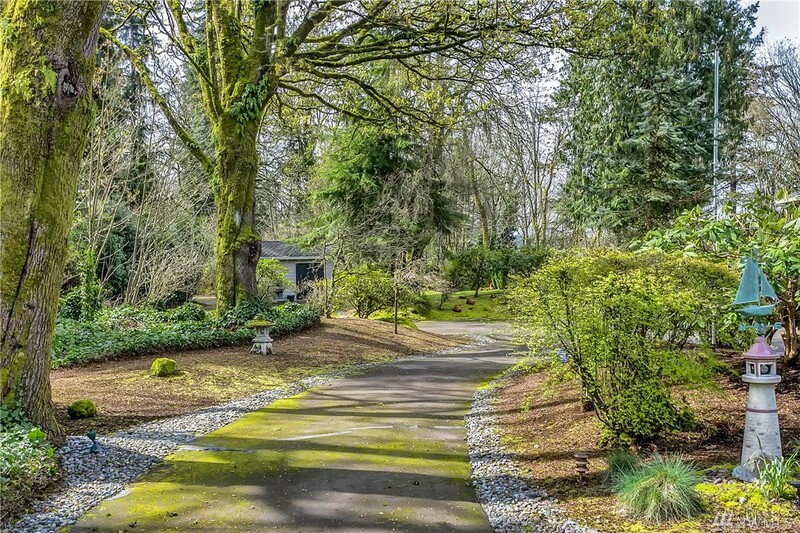 Build A Unique Community Of App. 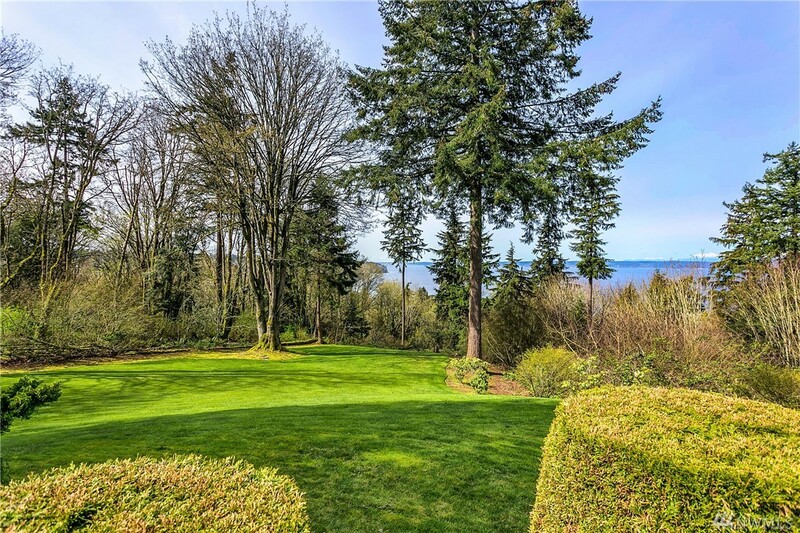 36 Homes, High-end Estates On Larger Lots Or A Glorious Mansion. 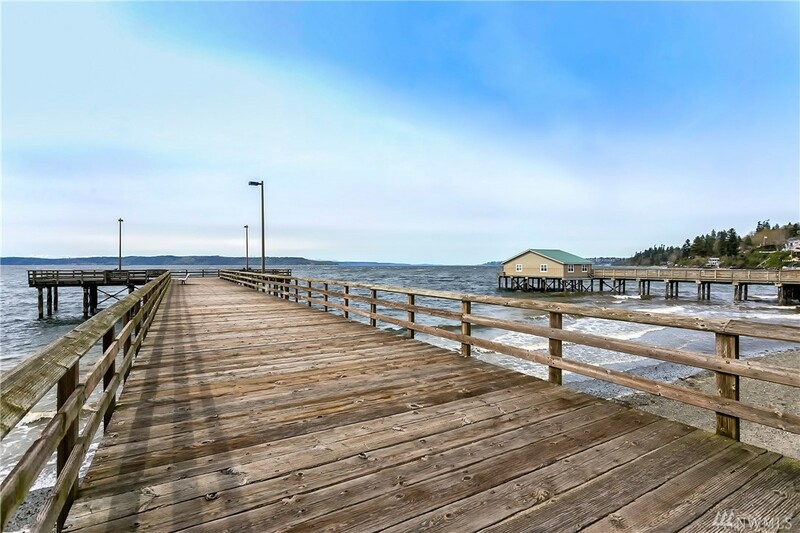 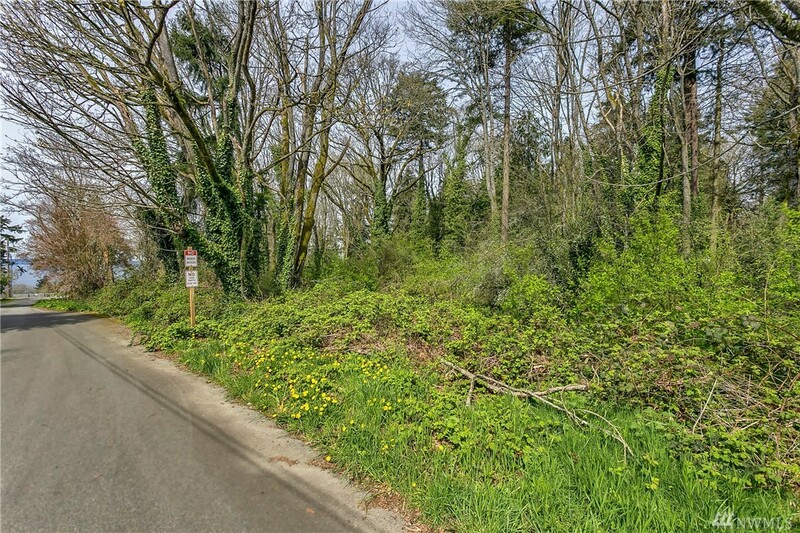 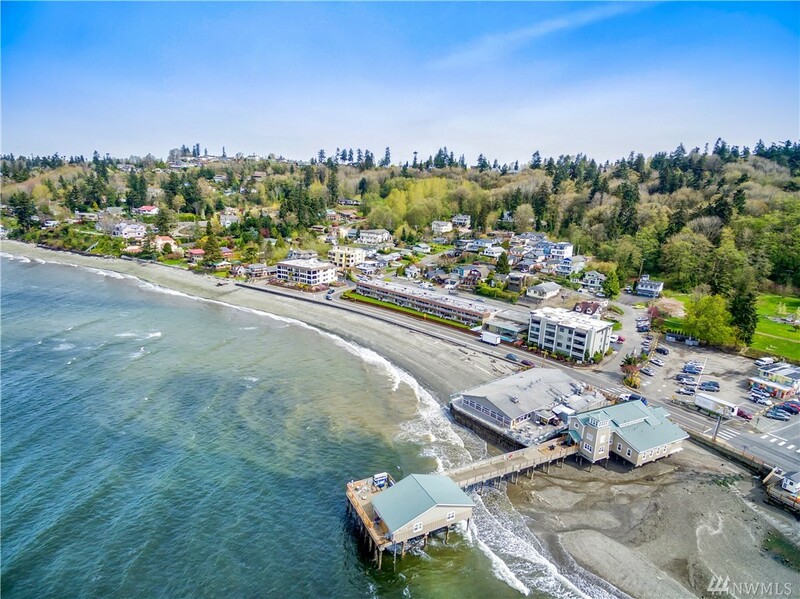 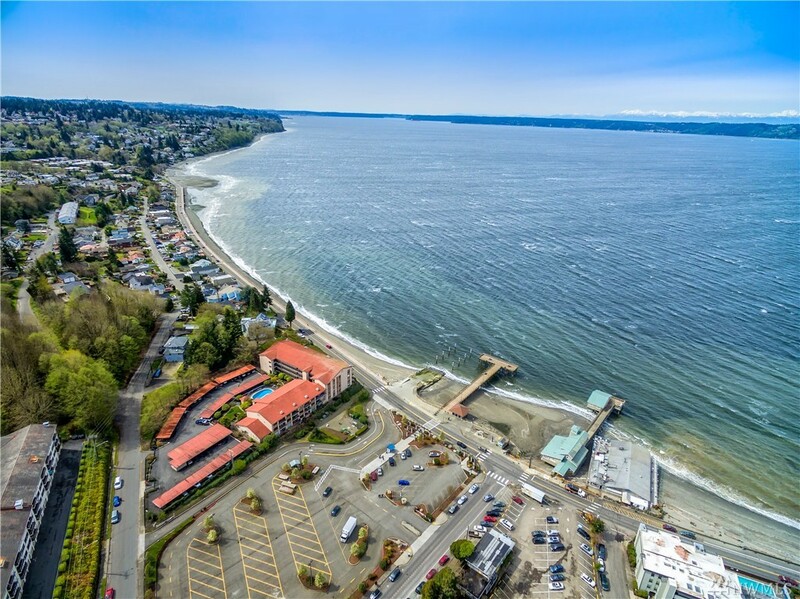 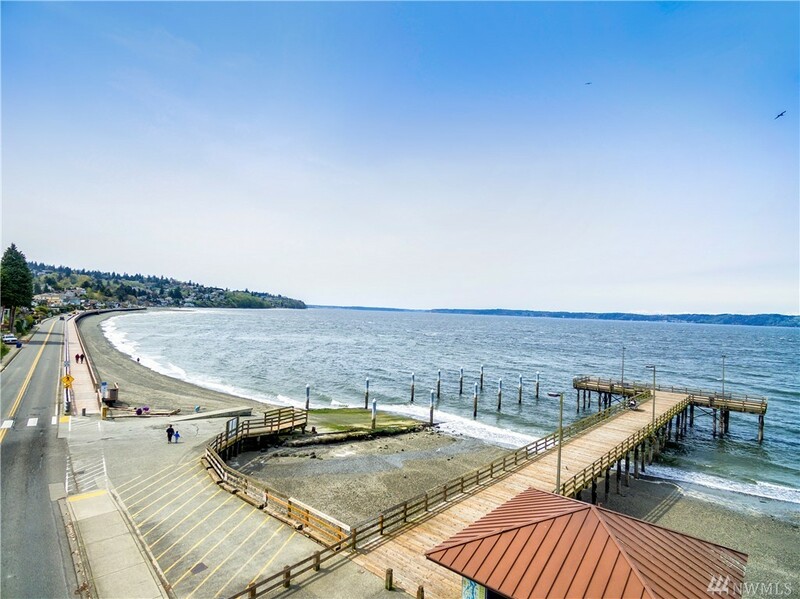 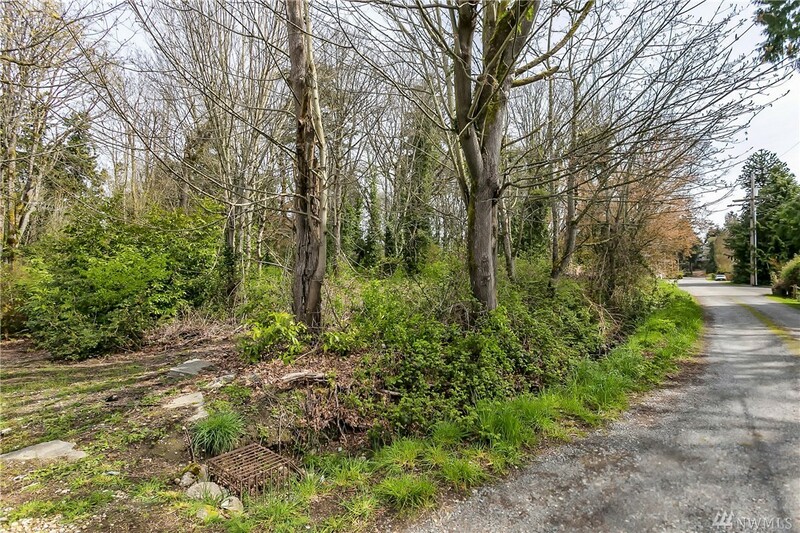 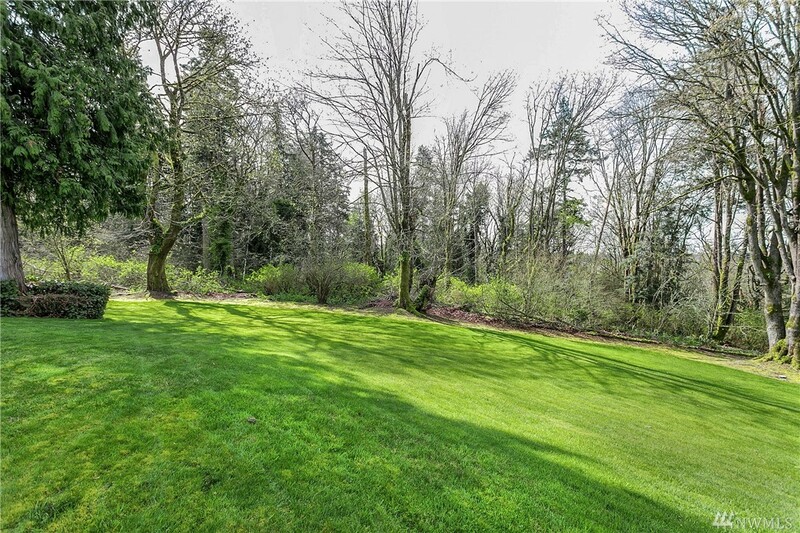 Ideal Location Between Seattle & Tacoma W/easy Access To Freeways & The Latest Light Rail Station.